EU budget manager Nadia Calviño will become economy minister and former European parliament president Josep Borrell foreign minister. The EU’s director-general for budget, Nadia Calviño, was picked on Tuesday (5 June) for the post of the economy minister by the new Spanish prime minister, Pedro Sanchez, signalling the Socialist government’s readiness to meet the EU’s fiscal commitments in times of market instability. Sánchez said his executive was “a reflection of the best in society” — a society he described as composed of women and men, old and young, rooted in the European Union. Calvo, who was culture minister from 2004 to 2007, will also be in charge of equality, a priority for Sánchez’s government in a country where women staged an unprecedented strike to defend their rights on 8 March. 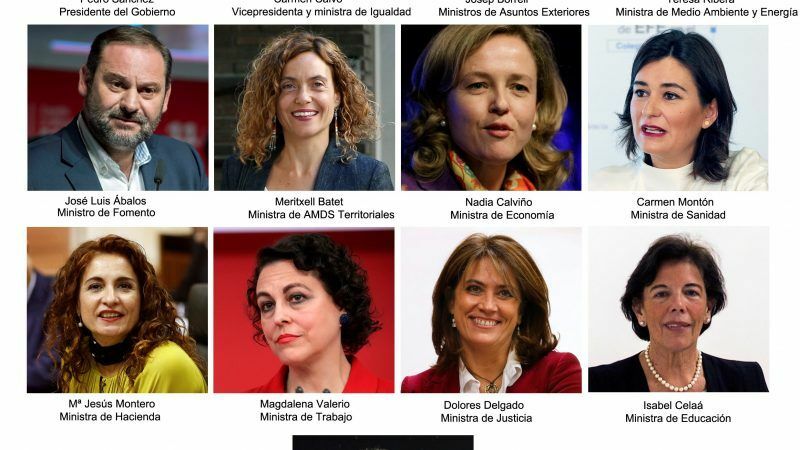 Women will also lead the economic team of Sánchez’s government, whose “main priority” will be to respect Madrid’s deficit reduction commitments to the EU, the new prime minister has said. Spain has promised to reduce its deficit to 2.2% of GDP in 2018, thus finally going under the three percent limit set by Brussels. 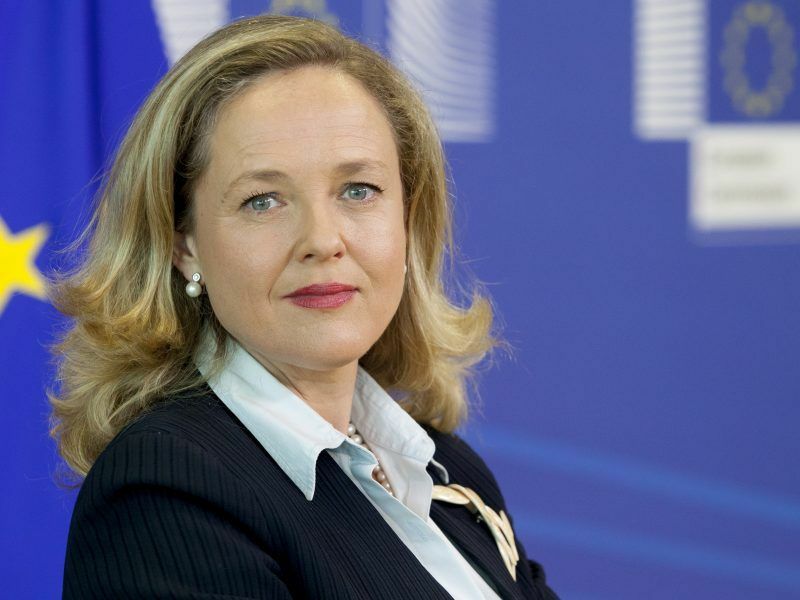 The new economy minister will be Nadia Calviño, who is director general for budget at the European Commission and has a 12-year experience in high-level postings in Brussels. In the name of maintaining “stability,” Sánchez has also promised to implement the 2018 budget crafted by the previous conservative government. Sánchez’s new team, which the Socialist leader presented to King Felipe VI earlier Wednesday, also includes a minister in charge of science, innovation and universities. Apart from Calviño’s appointment as economy minister — a move welcome by the EU Commission — Borrell was European parliament president between 2004 and 2007.